I thought we had seen the last of them. Pretty over the top with all that badging. Got to be hard to peddle something like that these days, though. Scammers got to scam, I guess. "Nothing exists beyond the edges of the frame." I'm guessing this is the get-out clause and that "kopia" means 'copy'? You shouldn't be able to get away with a "get-out clause" and I wrote them three days ago and told the auction site what it was they had up for auction. No answer. On the other hand, a swedish buyer should know there wasn't such a thing as a three crown Luftwaffe weather station in Gothenburg. But I still feel sorry for the lost $2800. I don't know why or how a legit auction house would want to ruin their good name in a sleazy fashion like that, even if they gain a couple of thousand kronor on the sly. In this day and age of the internet and the ubiquitous do all pocket cell/mobile phones it is not hard to check up on the legitimacy of an item like that, for buyer or seller. Nah, don't worry. Plenty more will come. I get a laugh from the OP one. 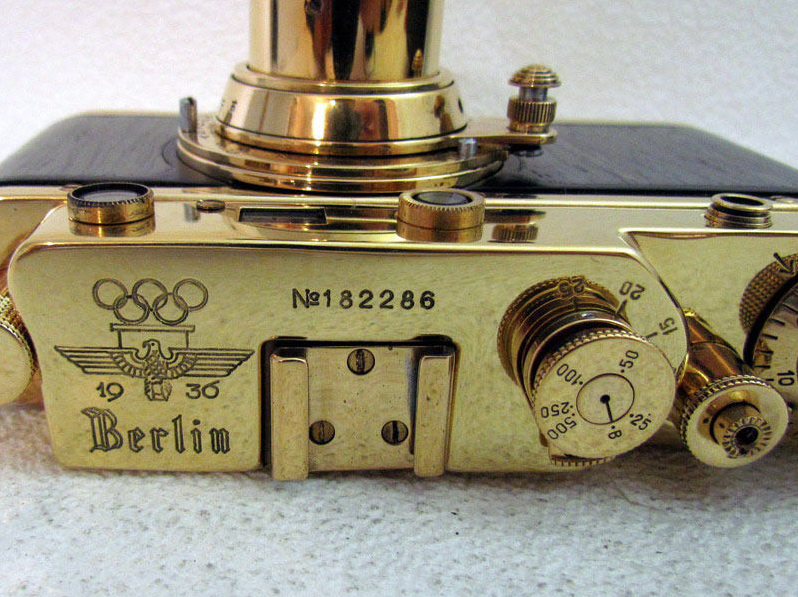 It seems like the seller figured that if he/she just engraved and logo'd the hell out of it, people would think it was a real Leica. 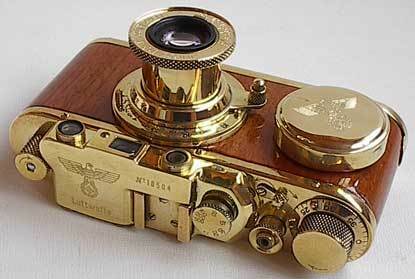 Well it looks like a Leica. I think that's the least Leica-like "Leica" I've seen yet - some kind of Fed under that badge? If http://www.flickr.com/photos/gray1720/ are the ones I let people see, what on earth are the rest like? The wrong grammar and ditto typography is just .... OUCH! ......................Till he found it was a fake. Strap lugs were optional I guess? One thing about it, whoever faked this did a nice job of the engraving, and painting the numbers and lettering. Good workmanship. ...whoever faked this did a nice job of the engraving, and painting the numbers and lettering. Good workmanship. I know what you mean! Isn't modern technology wonderful? 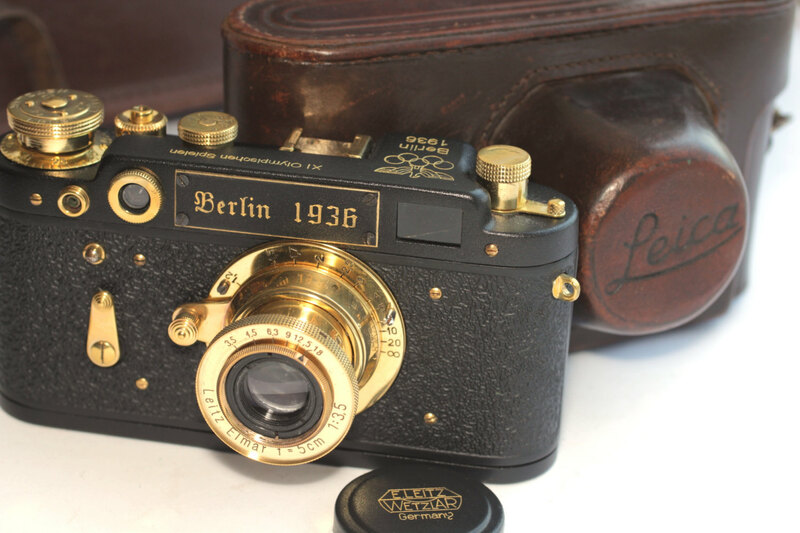 It's as though they were in a competition to conjure up the most OTT gauche fake Leica ever advertised. Everything about it is in such exceptionally bad taste it's slightly interesting! I can't imagine who on Earth might have thought that it was desirable in any way whatsoever. But if we all liked the same things the world would be a dull place. I don't know. I think there are any number of gauche fakes out there that could give this one a run for its money. I'd buy one in that crinkle finish paint, though without all the missing body panels. Well, if it is Swedish Krona then the OP title is a bit misleading. That would be $308, not $2800 at current exchange rate. Still way high for a copy though. The final price was 26 000 sek. I've often thought that it would be nice to have a black FED-1 but they never seem to think refurbishing etc is worthwhile. That would be lovely, although rather like old cars, I would always keep something original or beautifully patinated unchanged. Yes, the transaction currency matters! 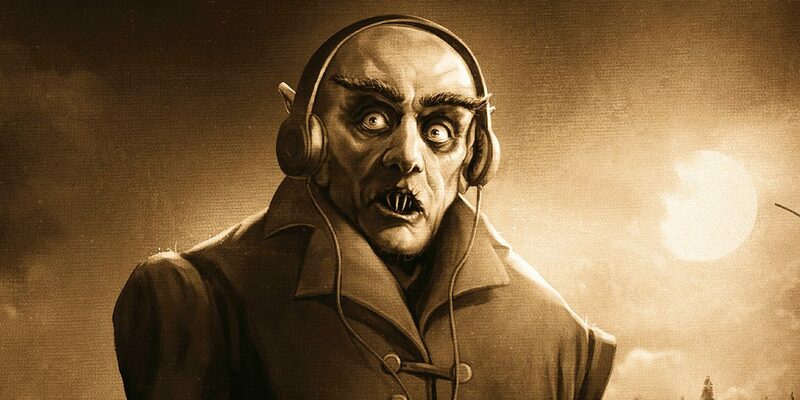 1 USD = 9.26620 SEK. You could always have an original one, David! "Apparently the commune had difficulty finding a suitable finish for the camera's exposed metal parts. 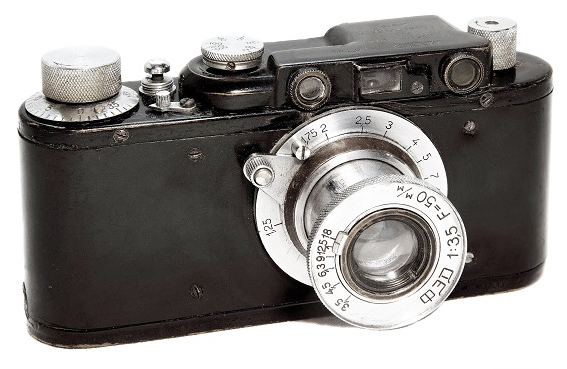 In a letter to Gorky in June 1934, Makarenko wrote, 'Incidentally, the "Leicas" ("FED" or "Fedka" as we call them) which our new factory now produces are not bad. Only the secret of the lacquer still eludes us."..." 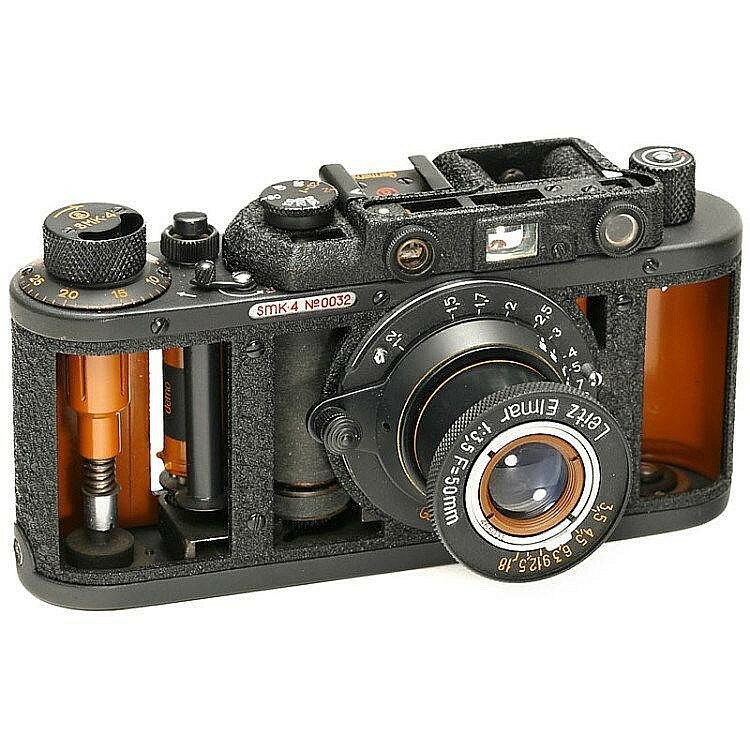 Considering how popular the black-repaint Kiev 4 variants are with the buying public it IS quite strange that no-one has given the same strip'n'dip treatment to the Fed / Zorki cameras without afterwards feeling the inevitable urge to adorn the camera with all the ubiquitous Nazi paraphernalia. As a copy it sells for equivalent of $ 280. Anyone who'd like to get his knickers in a twist on this sale? Ah, 26,000 SEK, I misunderstood the OP figure to mean 2,800 Kronor. Now, 2,800+ USD, yeah, that is crazy. Cannot imagine anyone that gullible. 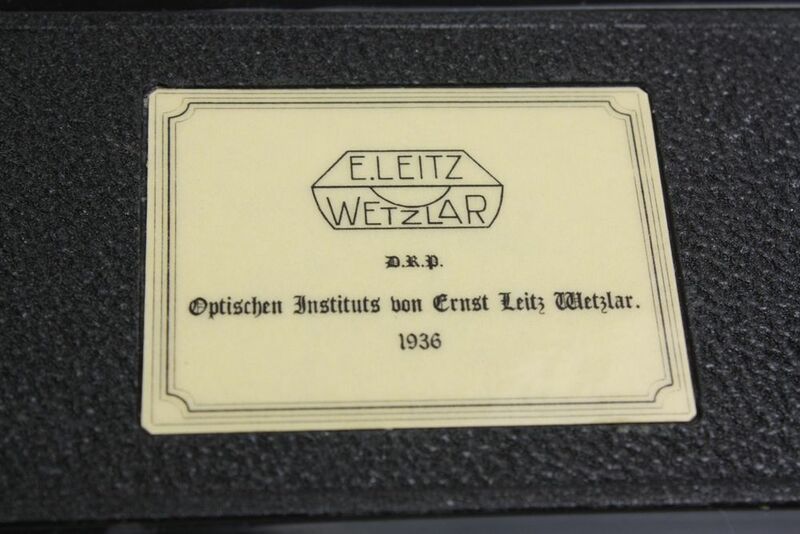 With all the information out there on the web about fake Leica's the winning bidder must have not done any research at all.